I was wrestling with a sticky PowerShell problem the other day and while turning it over in my head I stared at my wall. Unfortunately, I didn’t get any inspiration. 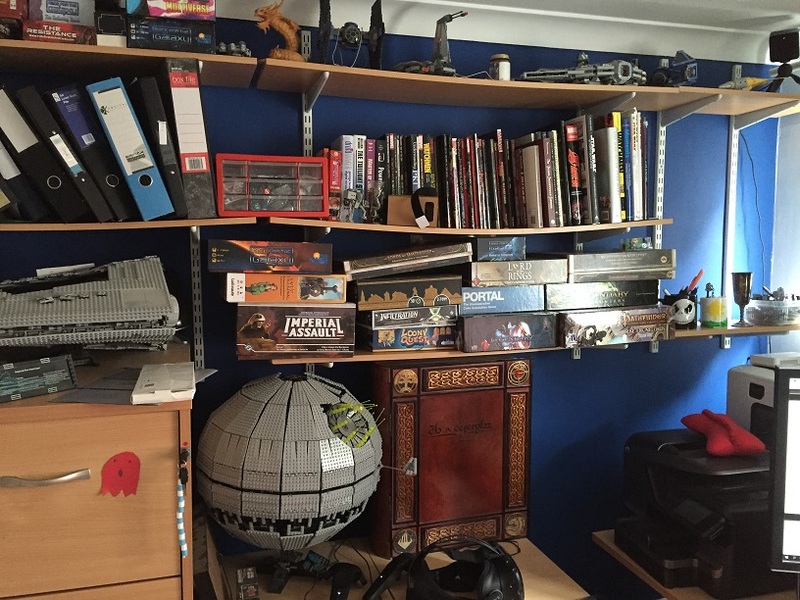 But I also realised it’s a pretty good snapshot of my level of nerdiness.